Welcome. Down here, anime characters are honored more than your mum. I planned on listing my favorite manga/anime/webtoon but there are just too many good ones. In the webtoon section, Noblesse, Girls of the Wild, ToG and Kubera are really good, but you can’t forget at least ten more that are closely behind in terms of awesomeness too. For anime, I can’t rule out the popular mainstream ones but the more recent series are just fantastic too. Code Geass will remain an all-time favourite. But in a more recent context, I’d say that Black Lagoon rocks your socks. Kyoukai no Kanata is pretty promising, and Hyouka was intriguing. 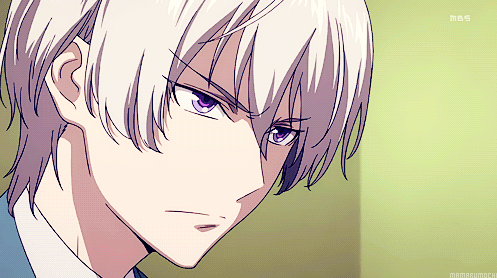 Diabolik Lovers though, is just asking for feminists to puke and cry and punch the living daylights out of it. It’s stupid hilarity. 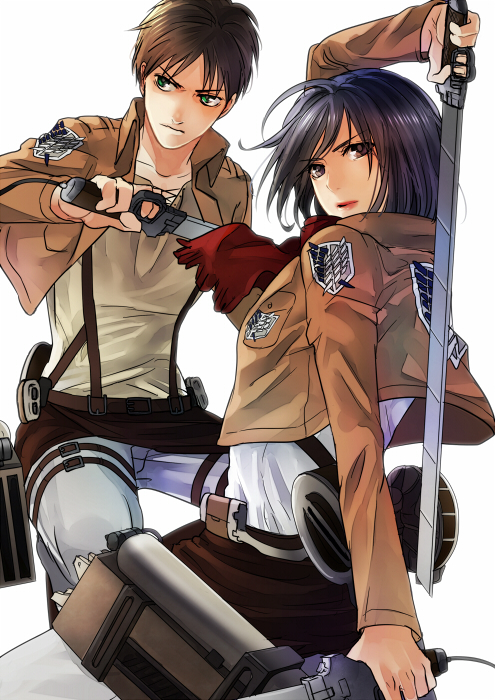 Shingeki no Kyojin? Nah, i’d prefer the manga anytime. Nothing can beat those badass manga like Terra Formars though, so intense that it’s captivating and you truly feel something from it. And don’t forget to read Shinsekai Yori please. Yup, manga, who knows how many of them I’ve read. Even for anime, I regret not keeping something like My Anime List. I’ve covered a whole range of genres and I still can’t decide on a best one. Everyone from the lovable Binbougami ga cast to the amazing 1/2 Prince team and the incredible Akame ga Kiru characters are simply too awesome. So i’ll just put this hall of fame up to honor some of my favorite characters. To substantiate point 4, let’s bring in some concrete evidence. In the meantime, I’d like to share mine. My favorite is definitely One Piece and has been for quite a long time. I love a lot of others and sometimes get hyped up more on them compared to One Piece but if I were to only choose one that I’d watch for the rest of my life, it’ll be One Piece! As for my favorite character, it’ll be Killua from HUNTERxHUNTER! Have you checked that out yet? I see! Actually I kinda dropped One Piece a long time ago– sometimes I get lazy waiting for updates or I’d just lose interest. Wow you love it so much eh? YES YES! I’ve checked HunterXHunter out but I haven’t read until the end yet and I think Killua is pretty cool! Oh right and I started reading more webtoons again! I recently finished The Legend of Lady Mirror and I think i’ll start catching up on Tower of God soon. I left it alone for quite a while because I was fed up with waiting for updates. That’s why I try to go for only completed works now. Yo :) Haha I’ve gotta agree on this one. Eden no Ori has way too much fan service! 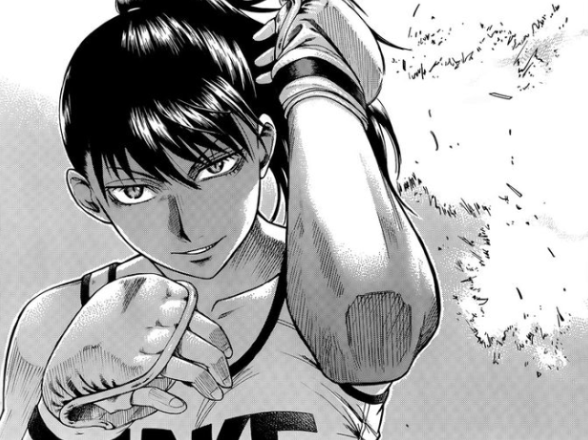 7seeds is awesome but I can’t stand waiting for updates. Same for Kubera– omg this webtoon is totally great, right!? GOOD LUCK FOR YOUR ESSAY! I can’t procrastinate now– end-of-year exams are coming in two weeks! Once it’s over, I’m so gonna start catching up on all those new chapters that i’ve missed out on. I really hate waiting for updates though because i’m super impatient! There’s so much good stuff (especially webtoons) out there that are uncompleted! 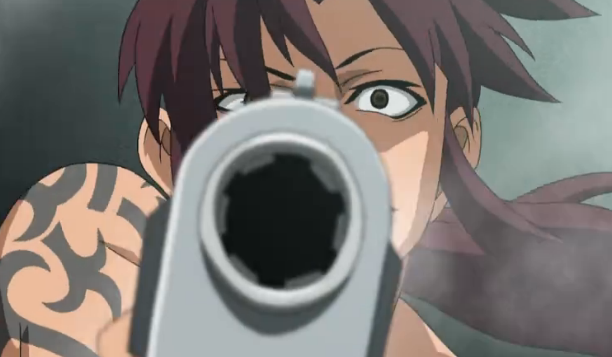 haha, i love your featured pictures of Revy. Good taste lol!